Houston’s, Lavish, has made a sizable impact to date, even though he’s only officially adopted the title of “Rap artist” just a year ago. 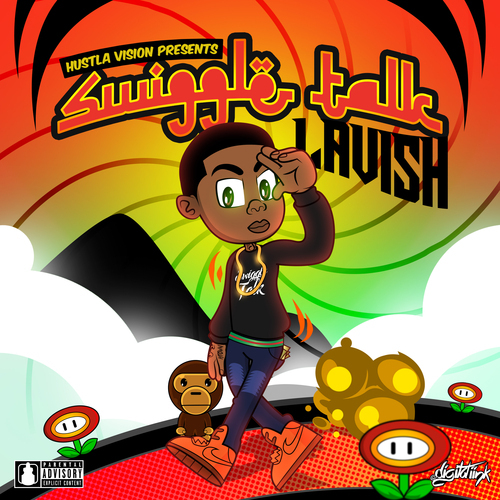 On “Dumb Walk,” the first single off his debut EP, “Swiggle Talk,” Lavish chronicles his day to day extravagant regiment over a med-for-the-club beat produced by Iceman Chamberlain. Listen below!